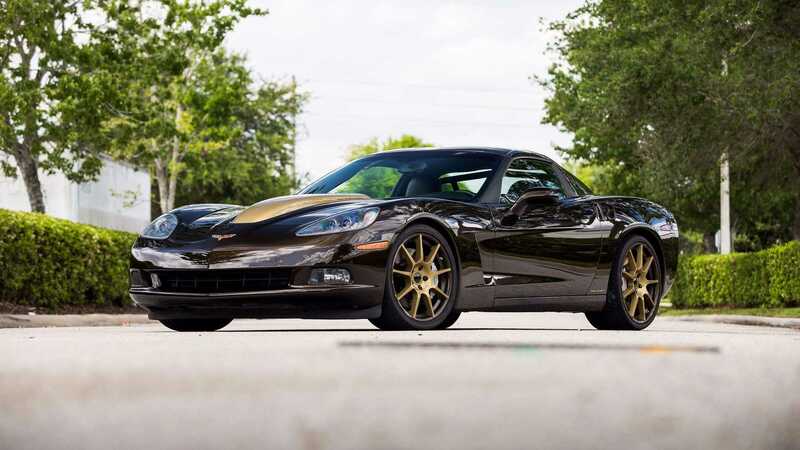 Highly customized and low on mileage, this Callaway Corvette is looking for a new home. 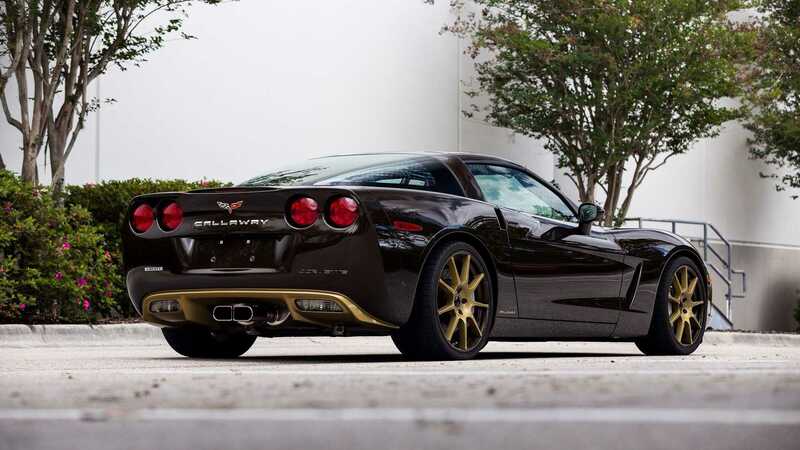 Built for a Callaway dealer, this Dark Brown and Gold Metallic finished Corvette has various custom elements throughout. 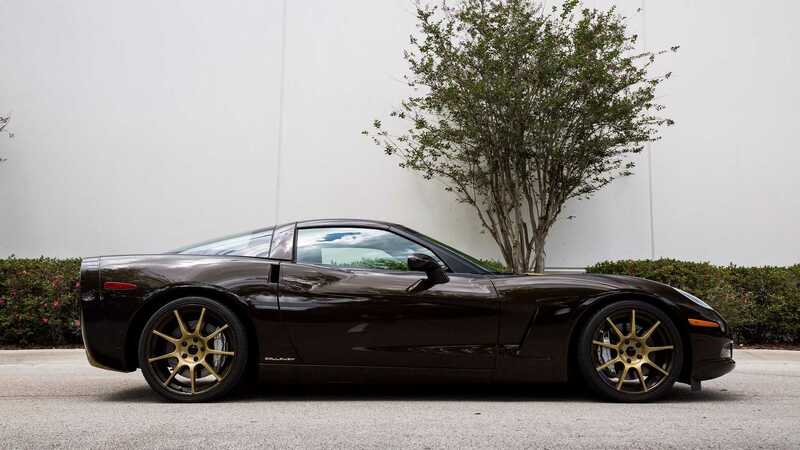 Offering a supercharged LS2 powered beat, with six-speed manual transmission and only 600 miles on the clock, this is a true driver’s car. 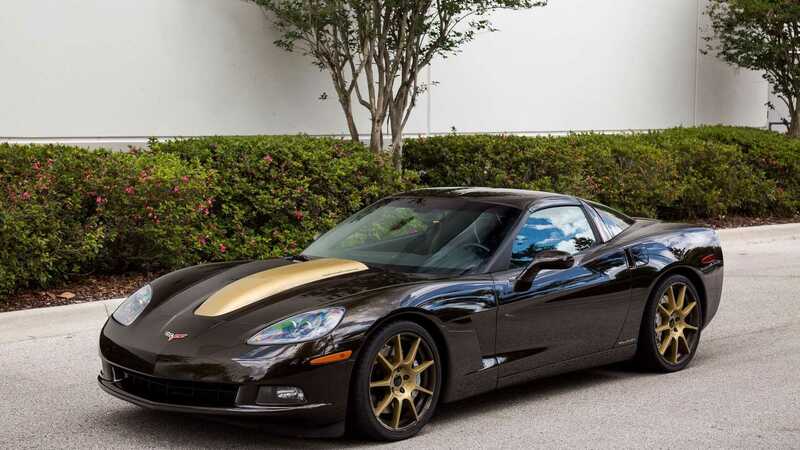 It was this same Corvette that was featured in the materials Callaway used to market their builds, and specifically boost sales for the 2008 lineup of what they had to offer. 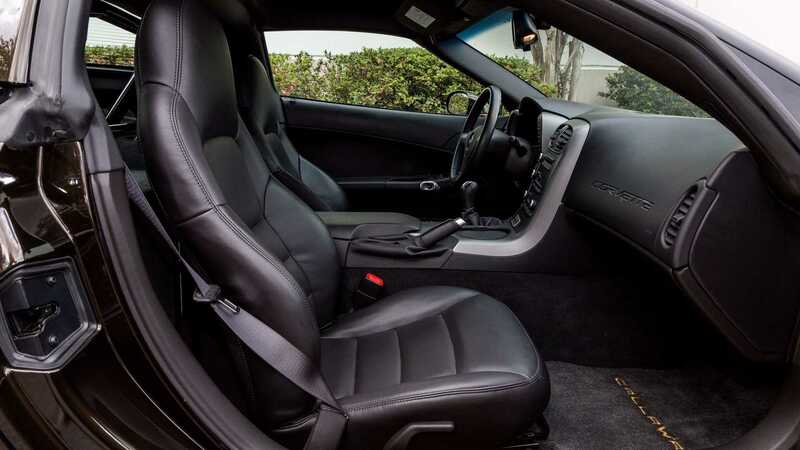 Offered through Orlando Classic Cars, the car was an original owner car for almost ten years, and exchanged hands in 2017. 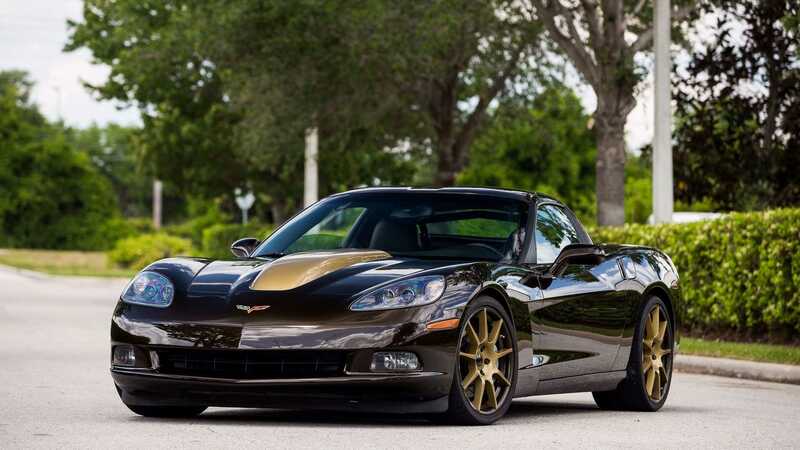 Driven only a few hundred miles total, at least 100 of which were put on the car by the customizer, the Corvette is equipped with Callaway’s Multi-Pro suspension for a super car-like ride, and gets its stopping power from a Le Mans GT brake package. 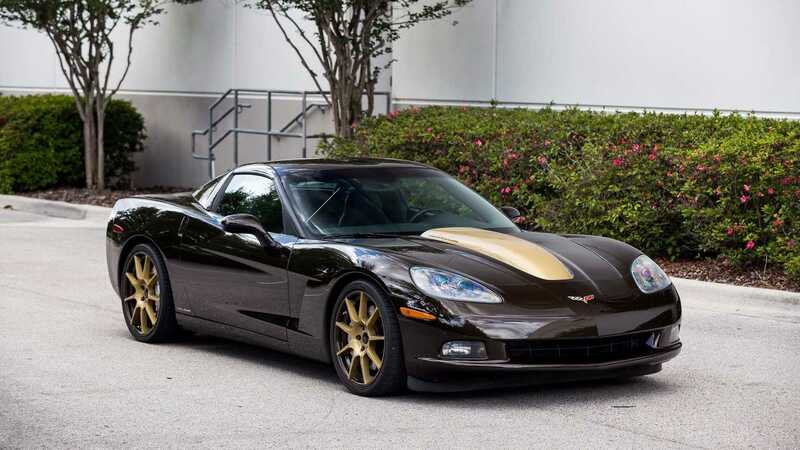 It rolls on a set of Dymag carbon/magnesium wheels that are finished in a custom tone of brown/gold finish to match the hood center stripe. 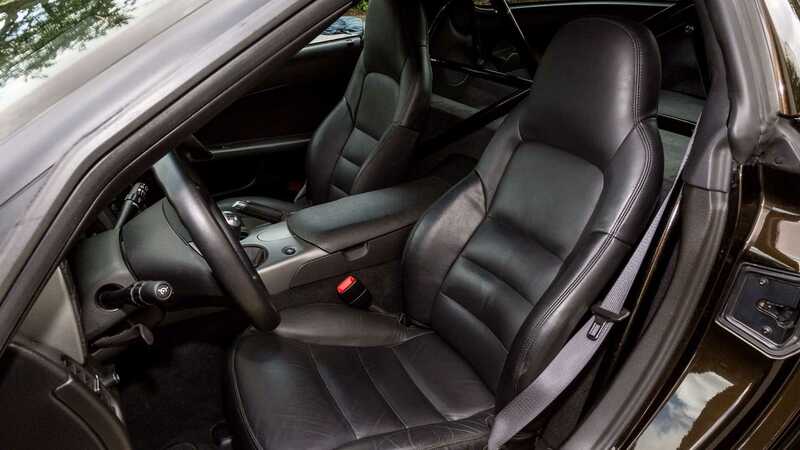 On the inside, you’ll find a black leather interior that’s largely stock, with the exception of the short throw shifter and a roll bar. 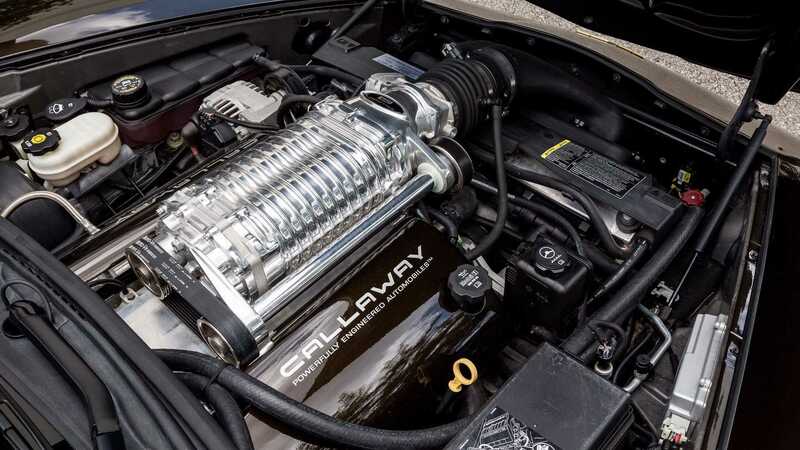 According to Callaway’s figures, the 6.0-liter LS2 V8 engine is good for 616-horsepower at 6200 RPM, and 582 lbs/ft of torque at 4,750 RPM. 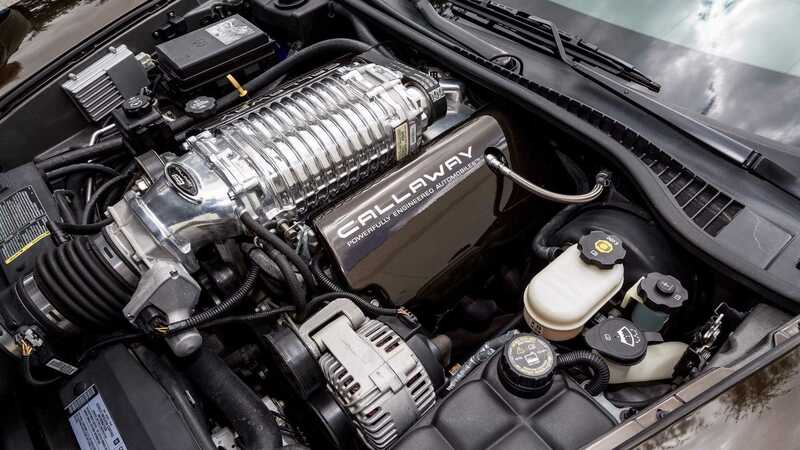 The engine is able to achieve this power output from a roots-type, rear-drive supercharged from Eaton. 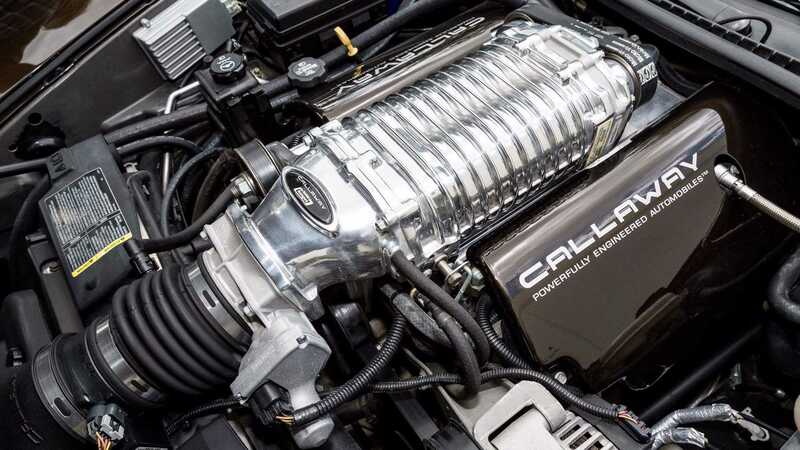 It also gets added power support from a set of upgraded cylinder heads, a beefy valve train, aftermarket exhaust system, and plenty more. 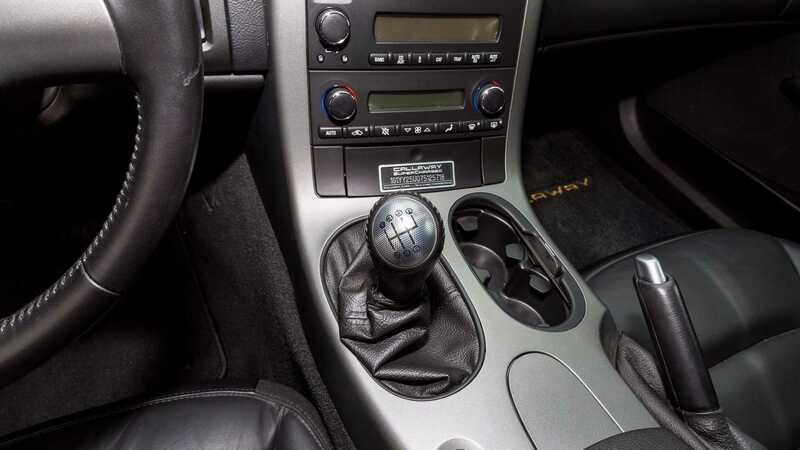 The lighter flywheel given to the ‘Vette, when combined with the strong clutch, help to more effectively move the power through the drivetrain, reaching the reach wheels more efficiently. 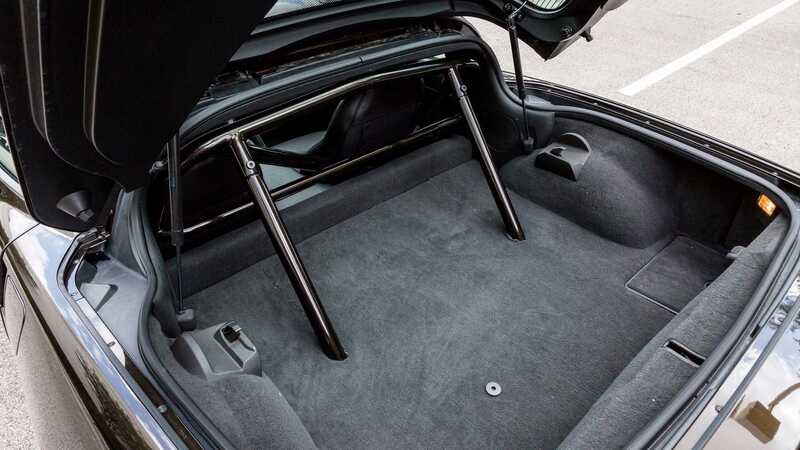 Boiled down, this is a serious bit of kit. 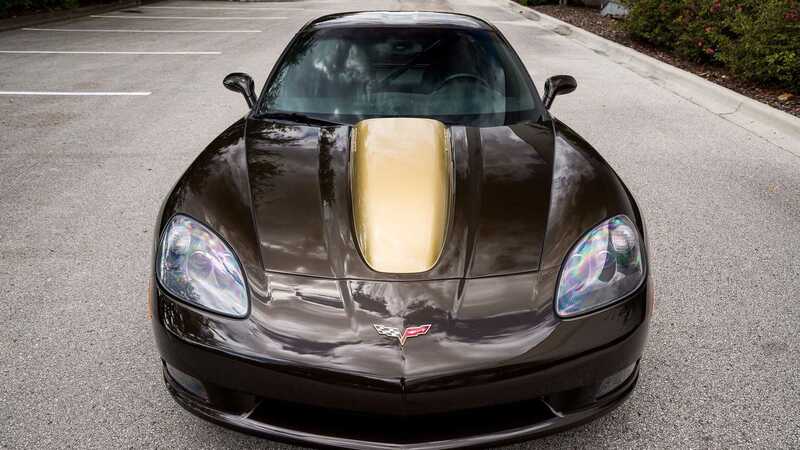 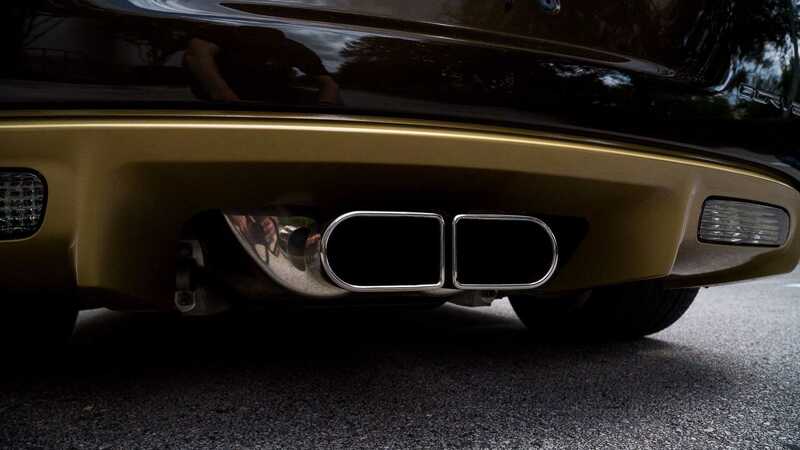 Check out the full listing from Orlando Classic Cars here.